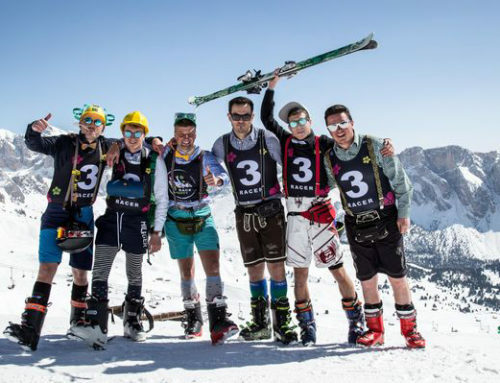 Winter is getting closer and with it’s coming the long-awaited opening of the ski season in the Dolomites. 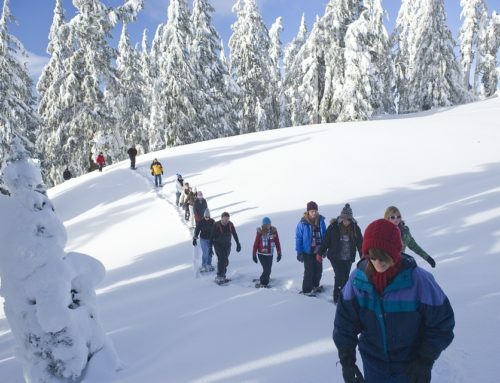 For mountain lovers it is the most awaited period of the year, when they can finally escape in the snowy peaks practicing the most varied winter sports. The most experts know that it is important to start thinking about the destination and looking for an accommodation in advance if you don’t want to risk being at the last. 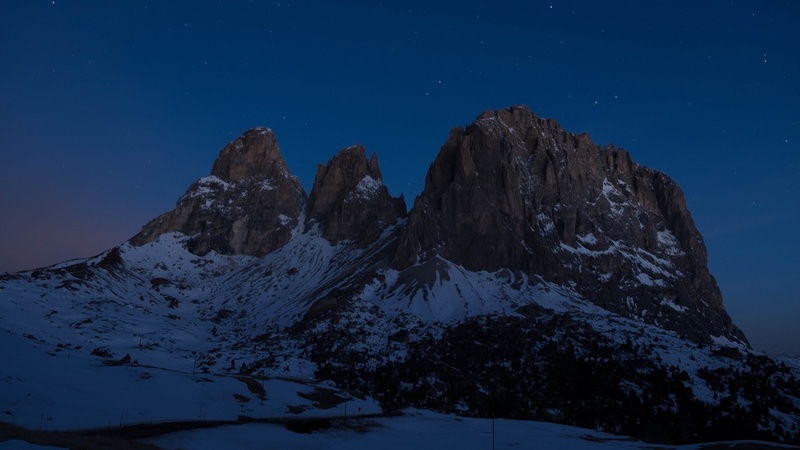 Choosing where to ski is not a simple decision: on the contrary, when we talk about the Dolomites it could be very difficult. 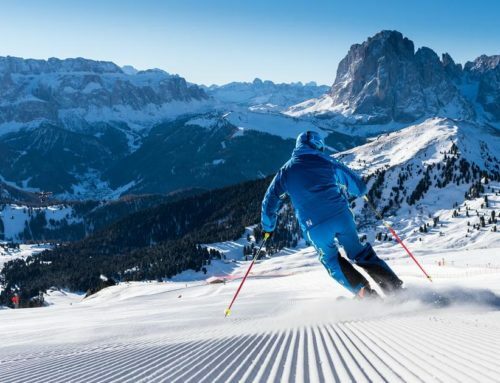 In this article we will talk about the famous Sellaronda: the ski tour around the great Sella massif in the Dolomites, one of the most popular destinations and loved by tourists. 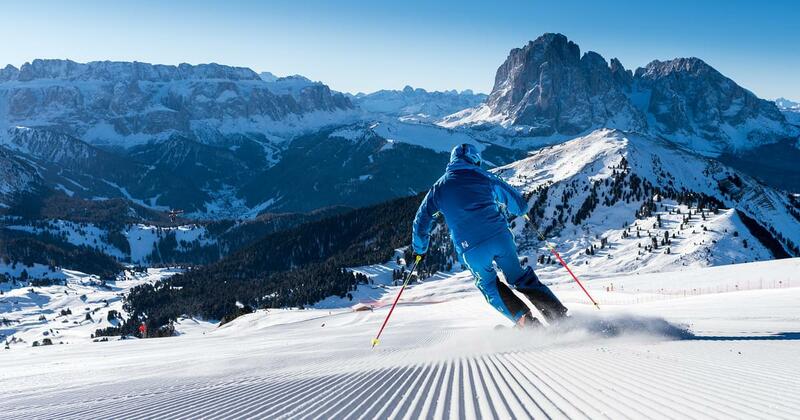 The Sellaronda in Val Gardena is part of the Dolomiti Superski area and is the paradise for excellence of skiing, unique in its kind with numerous ski lifts and descents, surrounded by a panorama composed of rocky points, woods, breathtaking views. 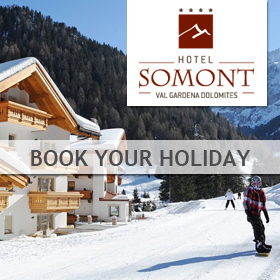 Comfort, practicality and simplicity are essential characteristics of this ski destination. Riding around the Sellaronda has never been so easy: the systems have been designed in detail to make every movement efficient and fast. 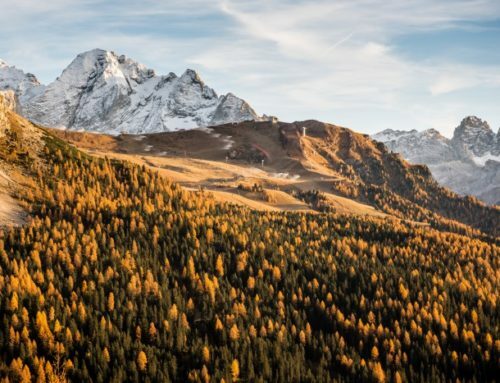 Thanks to the connection between the various plants it is easy and fast to reach the stations of the 4 resorts of the massif. 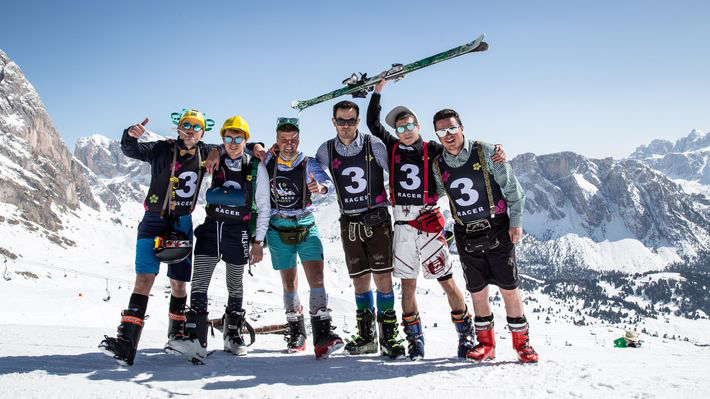 The Sellaronda extends for 40km through the Val Gardena, Corvara, Arabba and Canazei. 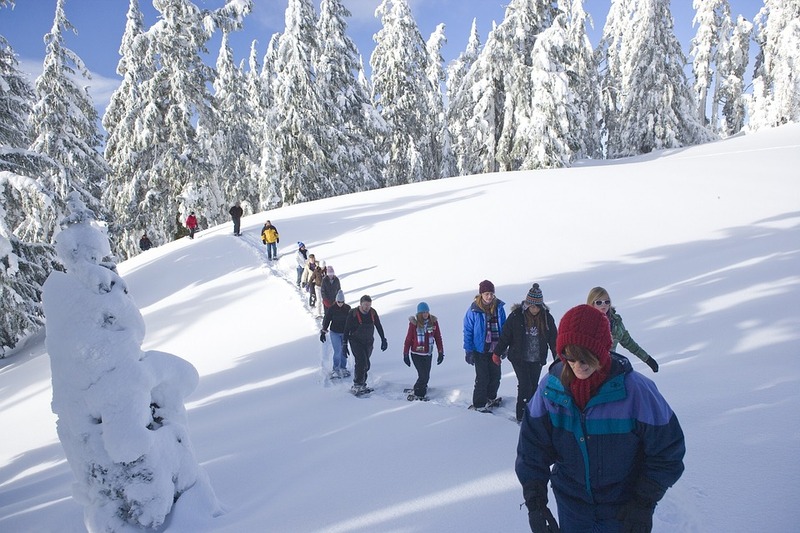 This is a challenging tour, aimed primarily at expert skiers with good athletic training, because the slopes are of medium to high difficulty. The ascent lasts in total about 2 hours, while the descent lasts a total of (depending on the skiing ability) about 1 hour and a half. 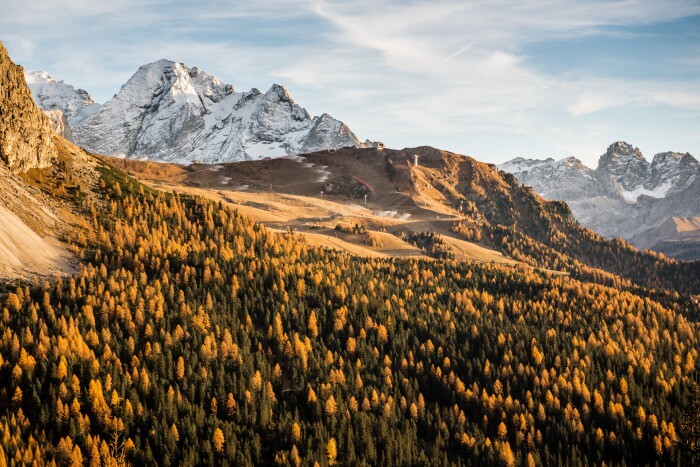 The tour of the Sellaronda can be traveled both clockwise and anticlockwise, through two different suggestive itineraries. 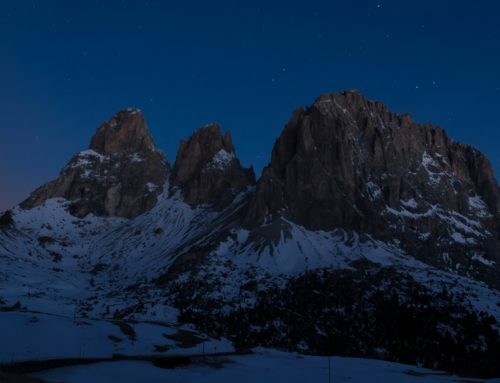 The tour is circular and in both cases includes the departure from Selva Val Gardena then through Passo Gardena, Corvara, Passo Campolongo, Col Rodella, Passo Sella and then return to Selva. These are just some of the many stops, also along the tour you can admire the famous Sassolungo as well as relax in the numerous shelters with drinks and local specialties.